There are tasks, like knot tying, that simply require the dexterity of warm, bare fingers. That's why we designed the Guide Windbloc� Foldover Mitt. 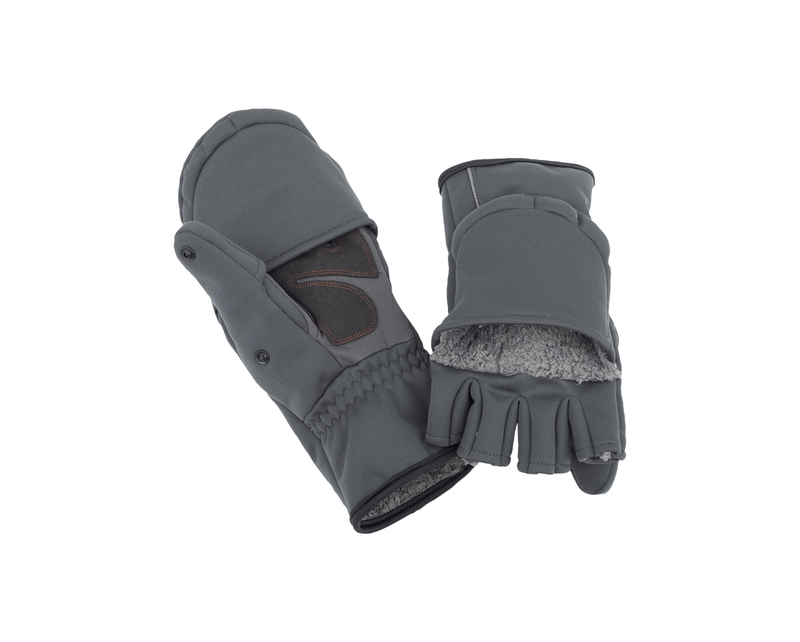 This windproof mitt is for the dedicated angler who does not care what the forecast says about temps and still wants easy access to warm fingers. 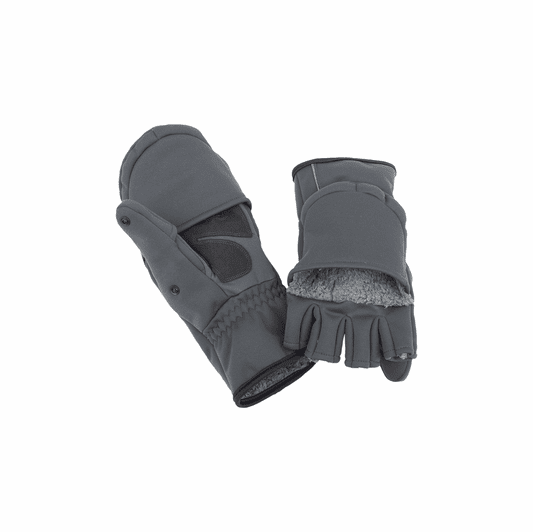 It's pre-curved for a natural fit, and heat-pack pockets in the wrist add warmth without interfering with grip or dexterity.